A woman who has been a member of Downfield Golf Club in Scotland for 75 years has now celebrated her 50th anniversary of being a member of Pitlochry Golf Club. 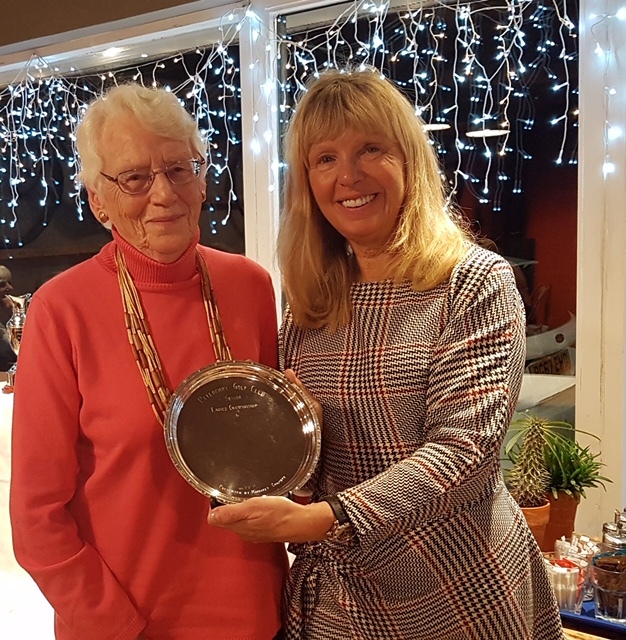 Margaret Chalmers, 85, has used the astonishing achievement at Pitlochry to gift a salver that will be competed for by lady members off scratch in the over 50 age group. Keen golfer Margaret, who learnt to play the game during World War Two, once won the Atholl Cup for the Ladies Highland Open Scratch Championship, which she captured 12 months before joining Pitlochry. “When I was younger there were very few ladies’ scratch competitions,” she said. Margaret talked about her golfing life. “We used to go on family holidays every summer to Pitlochry and I learned to play during the war thanks to lessons on the 18th fairway from the first professional John Murray. “I was around 10 and my brother also got lessons. Later on I also got lessons from Jimmy Wilson. “There were tennis courts back then on the land where the six-hole short game course is now. Margaret, who is a seven times Downfield’s club champion and now an honorary member and past captain, played off six in her heyday and won the North of Scotland Veterans’ Championship at Alyth in 1996. “I joined Pitlochry a year after winning the Highland Open in 1967. The members have always been so kind and friendly. The ladies’ section is super. It has a very good social side. “I played for Pitlochry in the Scratch League and was delighted when the current team won it last year for the first time. 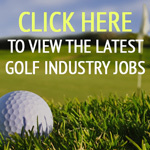 “I have had a great time playing golf. I was hooked from the start and have played all my life. Pitlochry Ladies’ captain Louise Kelly welcomed Margaret’s gift. “Margaret is a lovely lady and it is a real honour to have someone like her as part of the club,” she said. Wonderful lady and a terrific golfer.